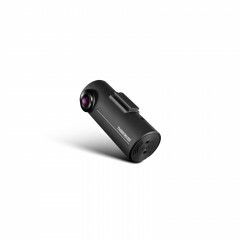 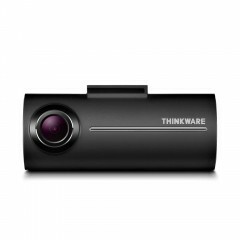 The Thinkware F100 is an affordable entry level dash cam. 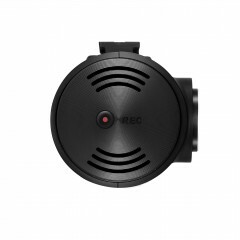 Recording with 1080p Sony Exmor CMOS Sensor Front camera, it has upgraded optics for superior day & night vision. 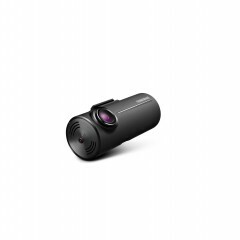 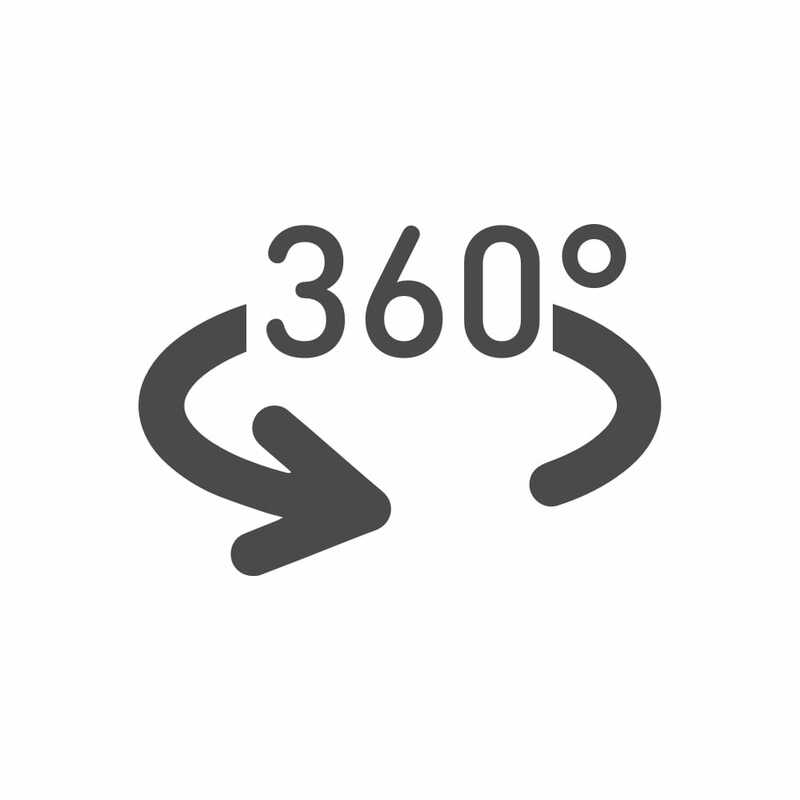 Includes a viewing angle of 135’ which captures an extensive and clear view at all times. 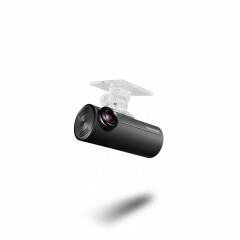 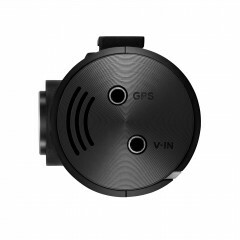 The dash cam has the capacity to record for 124 minutes with a 16GB SD card, giving you complete peace of mind.